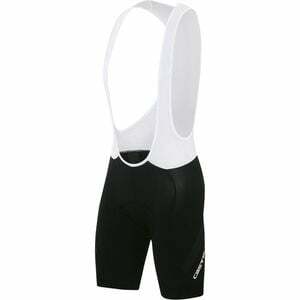 Product Condition: The Endurance X2 Bib Short - Men's is in Excellent condition. These shorts were previously owned for three weeks. The following observations were made regarding these item. *They were tried on in indoors for an occasion. *There aren't any defects in them at all. *They got minor dirt/dust/lint, cleanable. *The original vendor tags are still attached. *All items sold as is, all warranties void.